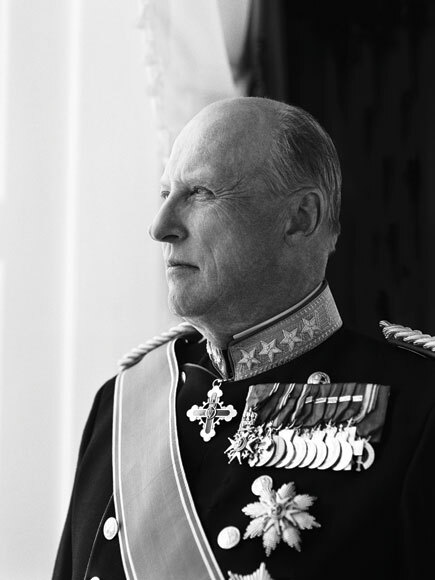 Condolences from His Majesty King Harald of Norway to the President of Pakistan after the Peshawar school attack. I was shocked and saddened by the tragic loss of so many young lives at the Army Public School in Peshawar. On behalf of myself and the Norwegian people, I extend to you, the families of the victims and to the people of Pakistan my condolences and deepest sympathy.